To my shock, I was diagnosed with breast cancer in December, 2004. I was the first in my family to have it. My career began in Philadelphia as a probation officer specializing in the supervision of clients with addiction and mental health issues. Over the next 30 years until my retirement, I held positions within the U.S. Sentencing Commission, Washington, D.C. as Deputy Director of Education and Sentencing Practice and as Director of Administration and Planning. My BA is from Rider University. I chaired Kesher Nashim (supports cancer survivors, related charities, and community outreach) at Congregation Beth El for 8 years and remain an active member. 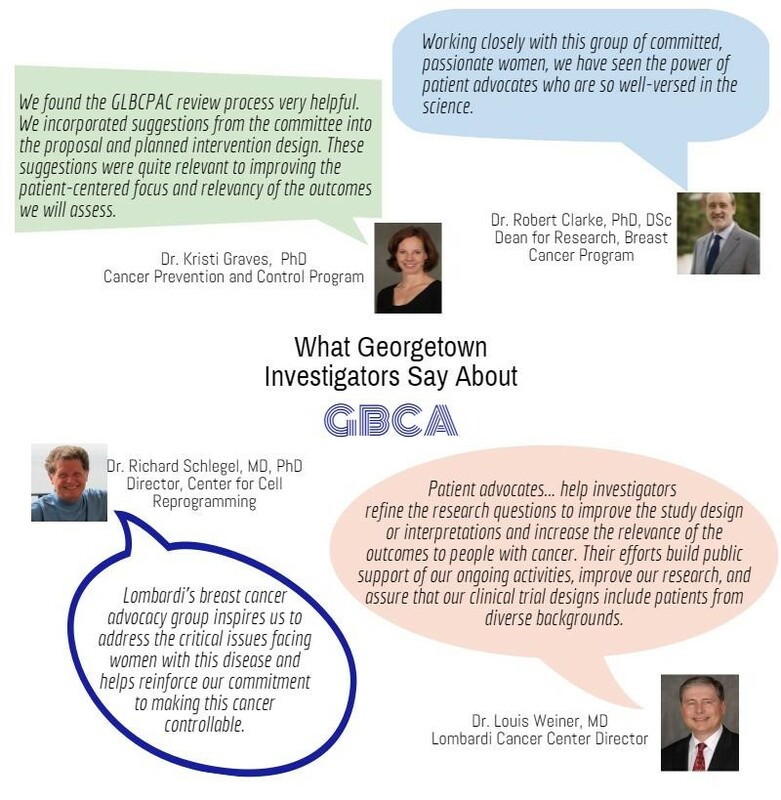 I am an advocate for Doctors Speak Out and Partners in Research, Georgetown Medical Center, Washington D.C. I co-chaired blood drives with Inova Fairfax Hospital, Fairfax, VA. I am grateful for the kindness, support and generosity of my community and for its help in my recovery. My gratitude and the recognition that others may also need the kind of help I received drives me to help those who are facing the tremendous challenges imposed by a breast cancer diagnosis. 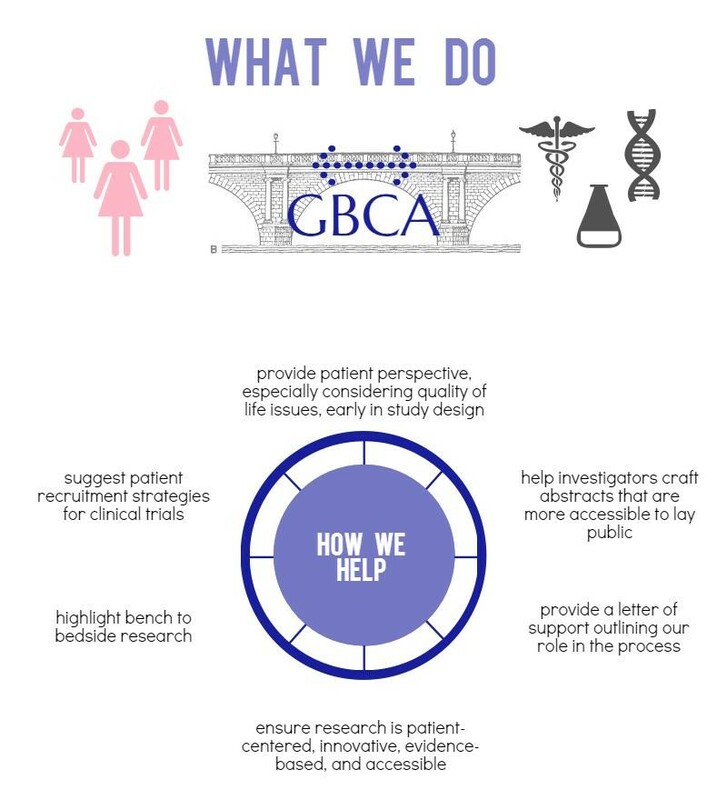 My advocacy interests include sensitizing the medical and research community to patient needs; community outreach initiatives to educate and support breast cancer patients, and encouraging patient participation in clinical trials.